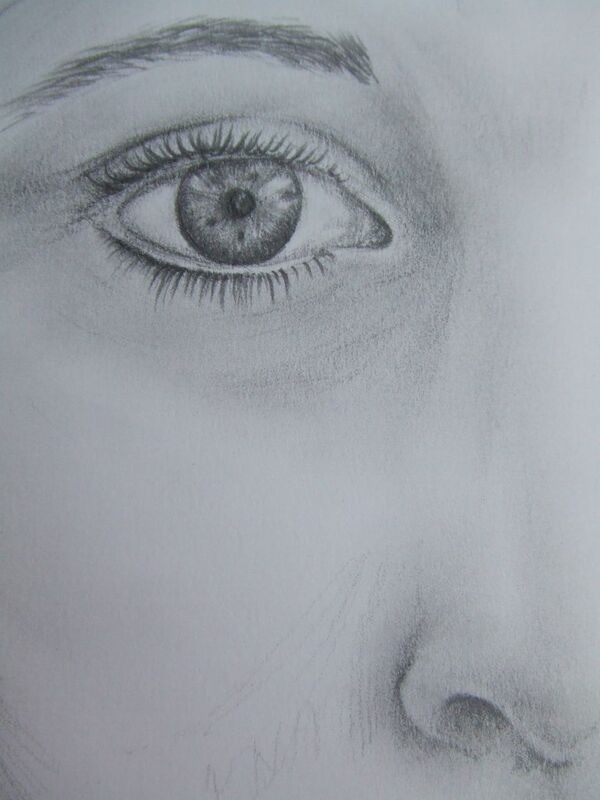 This is the drawing that I am recognised by – it is part of an A4 self portrait in pencil completed one summer in Tuscany. Typical of me it is unfinished so I usually crop a section for use as my avatar. Just recently at Learning2 at WAB in Beijing I was recognised by my avatar! I felt I had made it onto the twitter stage! I never thought it resembled me at all until a colleague said it looks like my eye – I guess we are our own harshest critics. Ha! I always thought this was YOUR eye. 🙂 Wonderful brick to put here. See, you are already building. Hugs.